Polished concrete flooring is a generic term covering a variety of decorative concrete flooring options that often leaves the concrete surface exposed as the final floor finish. 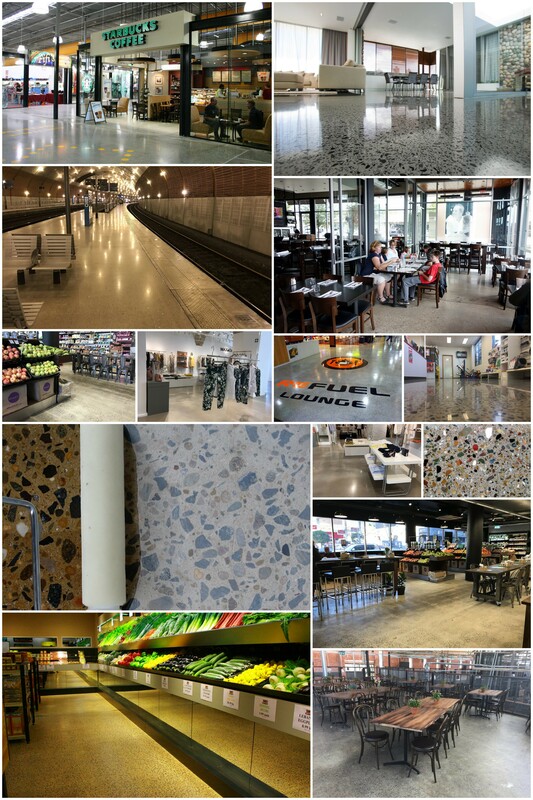 Polished concrete is available in a wide range of colours and finishes and is energy efficient. Suitably protected, it is low maintenance and dust free. It has become very popular in the commercial and residential setting. 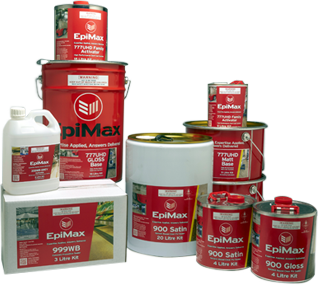 EpiMax offers a range of densifiers, finishing grouts and sealers for polished concrete applications. We can assist with brief overview of the polishing process and a checklist of basic equipment and supply needs. Note that each project will present different conditions and challenges, so advance consultation is recommended to best suit a particular application.